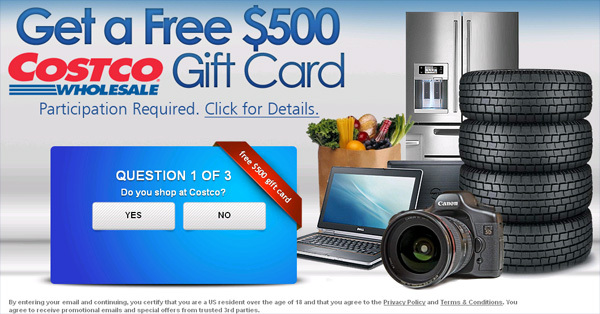 If you read the fine print, you have to complete user surveys and a several reward offers. We have never known of one person to actually receive the item being offered in promotions like this. They appear to be fraudulent marketing gimmicks! Free Gift Card scams are hugely popular on Facebook. Click here for more information about these freebie offers and why you should avoid them. If you did make the mistake of sharing the scam link, then you are now spamming your friends with the very same message. Clean-up your news feed and profile to remove references to the scam. (click the “x” in the top right hand corner of the post). 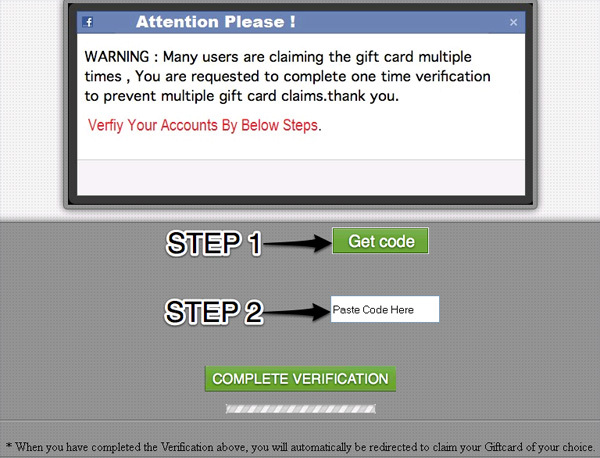 If you copy and paste code on these type of scams, then you should change your Facebook password and conduct a malware scan of your computer system as a precaution. Luckily, this scam was just generating an access token for your Facebook account, but other times you might not be so lucky.